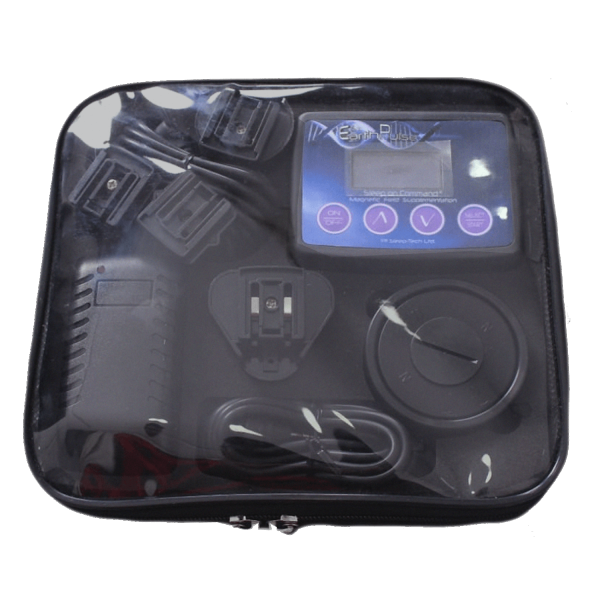 Includes Earth Pulse treatment coil, control unit, and power cord in travel case. 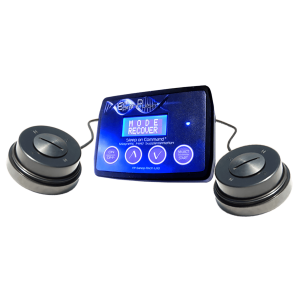 The Earth Pulse v5.3 is a high intensity local system primarily used to help with sleep. Maximum field intensity of 1100 Gauss. Travels easily inside carry-on baggage at 2 lbs. This system has 10 programs, 9 of which are preset and one can be adjusted manually. Some programs have a range of frequencies, and some produce a single frequency. All frequencies are below 14.1 Hz. 1100 Gauss peak amplitude in Local Application Mode and 650 Gauss across the square wave with Sleep-Configured Electromagnet (outer ring removed). Intensity can be adjusted from between 10% and 100%. Treatment time is set manually in 15 minute increments, up to 12 hours. 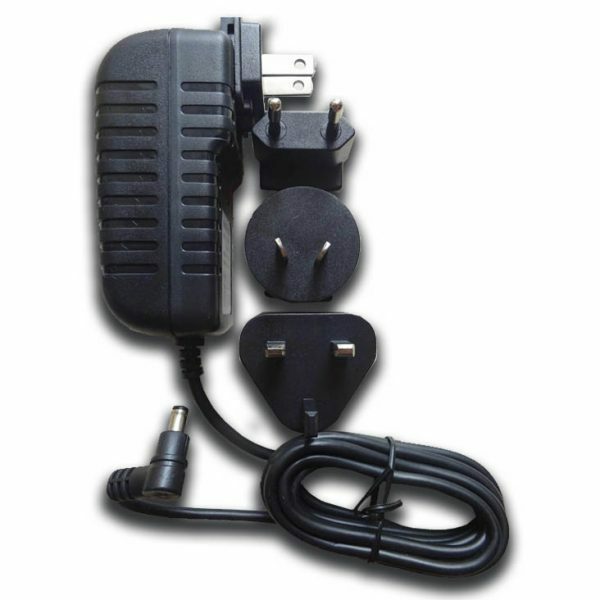 v.5.3 is powered by 100v – 240v compatible 12 volt DC power supply that will reduce EMF and RF picked up from your building. 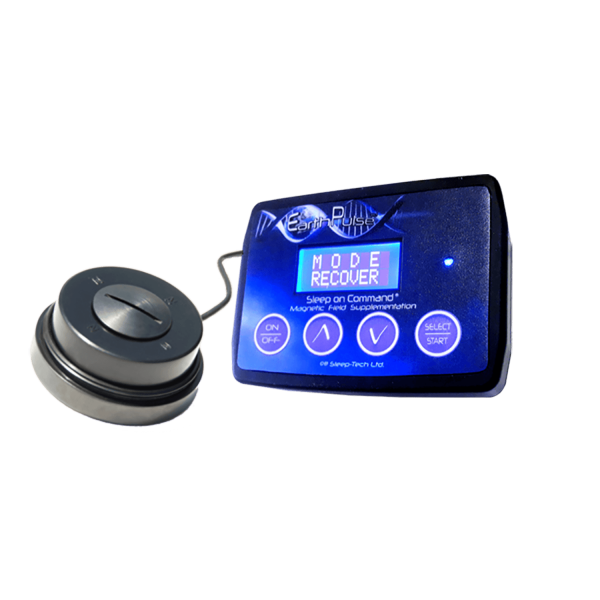 Product will be shipped directly from the manufacturer within 7 business days. Once shipped, allow 14 business days for US delivery. Allow up to 3 weeks for international delivery. Signature is required for delivery. Shipping fees are nonrefundable. 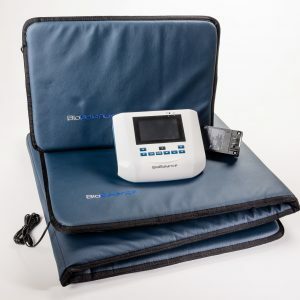 This product may be returned if postmarked within 90 days of receipt. Merchandise must be in excellent condition with all parts, accessories, and original packaging. Customer is responsible for return shipping fees. If returned for any reason other than manufacturer’s error, $60 restocking fee will apply.